After concluding his visit to the United States and Britain, Prime Minister Tun Dr Mahathir Mohamad said confidently that the Malaysian economy would recover very soon and would emerge as the next “Asian Tiger”. Obviously the prime minister was trying to woo more investors to Malaysia after meeting foreign leaders and investors, with the hope of reversing the country’s bruised international image. Since Pakatan Harapan took over the administration five months ago, the local stock market has seen an exodus of foreign funds while the Sino-US trade row and currency crisis in emerging markets have accentuated market concerns. As if that is not enough, Mahathir’s decision to shelve several major projects involving Chinese investors, coupled with unclear economic policies and rising national debts, have sent negative signals to potential investors. Mahathir claimed that the US and British governments were satisfied with his explanation on Malaysia’s current economic situation and had pledged to step up their investments here. The government’s move to attract more diversified investments has been a very encouraging development. 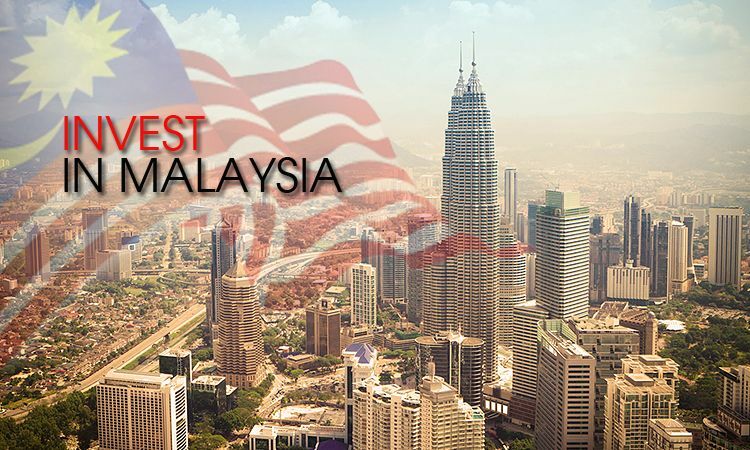 Indeed, economists have remained upbeat of Malaysia’s potentials in attracting investments. However, there have been dramatic changes in the international markets and economic environment of late, and it is necessary for the government to put in place a comprehensive and innovative strategy to tackle such changes in order to remain competitive in the market. Global investors will take hue from how we are going to review the Chinese investments. In other words, the government needs to provide clear policies to potential investors, as ambiguous and inconsistent policies will erode their confidence in the country. Investors need to see how the government is dealing with Chinese investments, as well as the stability and maturity of its polices. Only predictable and consistent government policies can ensure the future development of investors here. Indeed foreign investors will become increasingly cautious if government policies remain unclear. This is what the new Pakatan Harapan government needs to address urgently. In view of this, the finance, economic affairs and international trade and industry ministries are obliged to deliver the government’s medium and long-term strategies to the investors so as to reinforce their confidence in the government. The government must specifically state its goals and solutions to address and overcome the many challenges the country faces. It is imperative that the government implements its policies and strategies transparently and effectively in a bid to strengthen the country’s long-term competitiveness. As such, positive morale-lifting statements aside, the government must also come up with attractive incentives to let investors see their prospects of investing here.